Selection of new mattress is a complicated process. You should choose the best mattress with full of care and attention. Your new mattress should comfortable, high quality and supportive because it is very helpful for the people with low back pain to get a tranquil night’s sleep. Many new mattresses are available with warranties that can protect against defect in materials. A new mattress is a great investment and having a positive impact on your everyday life. If you want to understand the physical composition of a mattress, you are choosy about anything and you want to know about the interior of a mattress, ask question from the experts for getting deeply knowledge. 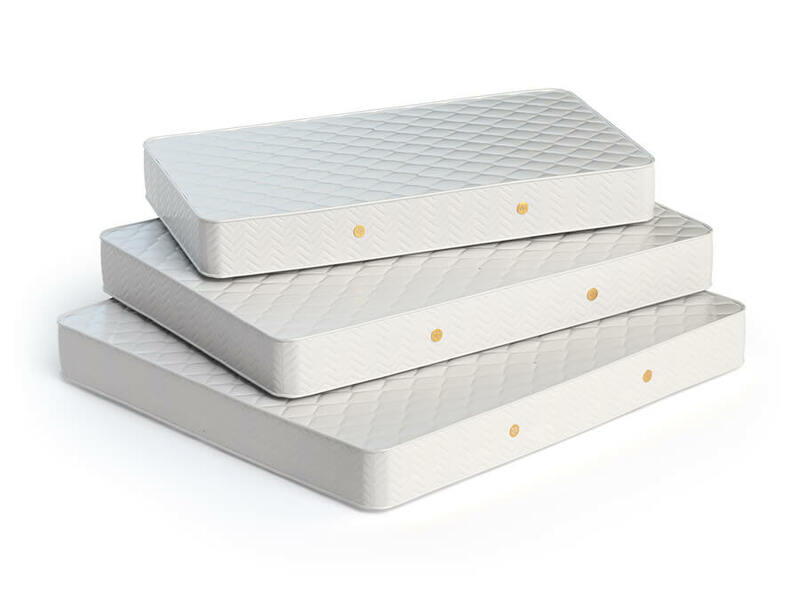 Anyone can evaluate and compare mattresses; it is very good approach to understand and gauging the quality of mattress. You can find a warranty card which comes in the packaging or it may attach to the side of you new mattress. It is very important for you to read the warranty card carefully. This card may consist on the specific instruction for your mattress protection. In order to maintain the quality of mattress you should read the all instruction step by step. If you did not receive the manufacturer’s warranty card with your product, you should contact customer service or can visit the website related to your product for your issue. Keep in mind the protection of your investment is quite important and it follows some basic steps such as guidelines of mattress care. The following information provides some very useful tips about mattress care. You can choose a washable mattress protector which is best for the protecting of your mattress from stains, liquid damage and soiling. Usually stain and soiling of a mattress is void the product warranty of manufacture. A part form this water resistant and breathable mattress protector is perfect for protection and sanitation of your investment. A large number of mattresses must have a strong frame and foundation to perform in a proper manner. In order to become satisfy form your new mattress, see your warranty for frame instruction carefully. Normally queen and king beds require a perfect support system with a rigid center support. Your mattress with its matching foundation or box spring is designed to together work to maintain and maximize longevity and support of your product performance. If you are using the old box spring with a new mattress, it can surely damage the mattress and can become the cause of unacceptable support performance. If rotation is not required according to your product warranty but it is highly suggested to rotate your mattress in order to maintain its consistency and performance. Rotations of your mattress settle the padding materials and reduction in body impressions. Usually body impressions only happen in the premium bedding where the upholstery layers settle and can conform to the shape of your body. Of course, rotation of your mattress will increase the longevity and comfortableness of the product. How to get ride from the scent of your new mattress? New mattresses also have a residual scent left over from of the manufacturing and packaging process like as other new products. To get ride from the new product smell, you should remove the all packaging from your mattress and keep it in the fresh air before putting. You can dispel the odor of new product by opening the bedroom winds. All the information printed on the labels and law tags can provide the very significant information about your product and it is also a means of identification as a warranty claim. If you have removed the all tags from the mattress is not illegal because it is your right of warranty coverage. A mattress protector is significant in order to protect your warranty rights and for your sanitary reasons. The foundation or mattress can becomes the soiled and stained determines void warranty. These types of chemicals used for mattress can easily damage the performance of your mattress as well as can damage the internal components of the mattress. The use of spot cleaning and vacuuming with the light detergent are only recommended for the product. You should not fold or bend your mattress during moving from one location to another because the excessive folding and bending technique can damage your mattress and also can void your mattress warranty. You should not stand or jump on your mattress because it can damage the internal components of your mattress. The sewn on handles are surely very helpful for rotation and positions of mattress during laying flat on a box spring. Sewn handles to mattresses are not designed to support the full weight of the mattress and normally it is not covered under the warranty. Mostly people feel that they can use their old mattress instead of purchasing new mattress but is recommended to buy a new for the protection of your health because old mattress can disturbed your sleep as well as may effects your muscles. You will feel discomfort able and will not fulfill your duties efficiently. The use of mattress protector is very important. It is not only protecting against soiling, but it can give your best and calm sleeping. The use of mattress protectors is best to protect against the fungus and other germs that pose potential health risks. It can protect you from the danger of germs and allergy. 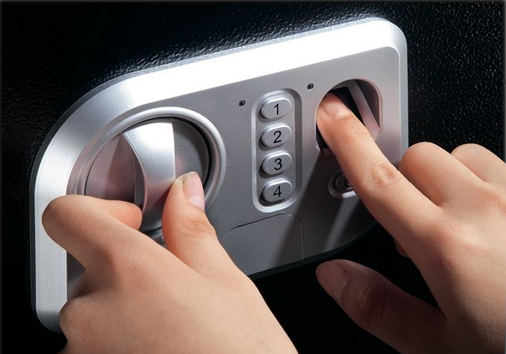 Top 3 Advantages of Biometric Safes How to shave with a merkur safety razor? How To Create Wavy Hair With Your Flat Iron Table Saw’s Common problems and solutions Selecting The Best Vacuum For Pet Hair The best vacuum cleaner for hardwood floors, what to look for?